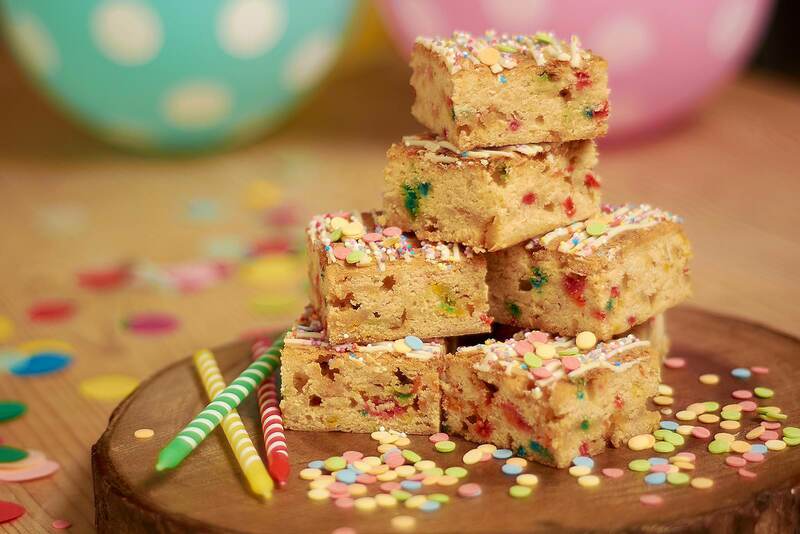 These funfetti blondies are perfect for children or a family celebration. 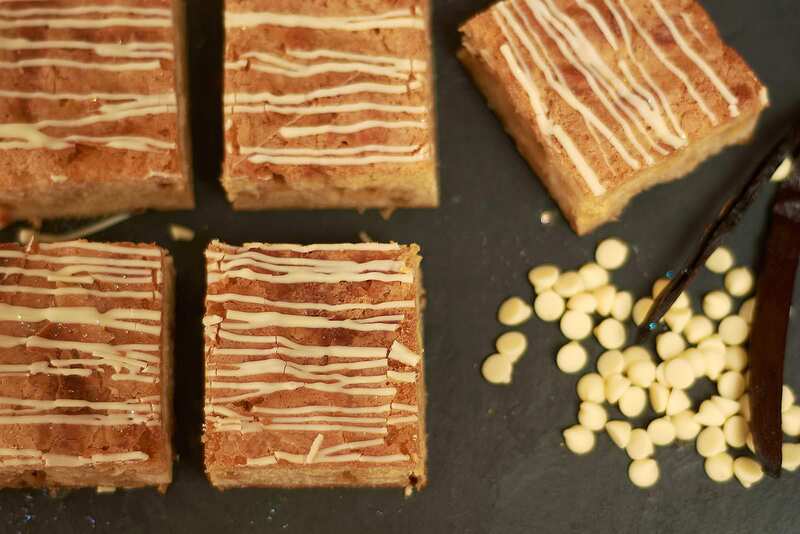 Our white chocolate and vanilla blondie but with colourful sprinkles! 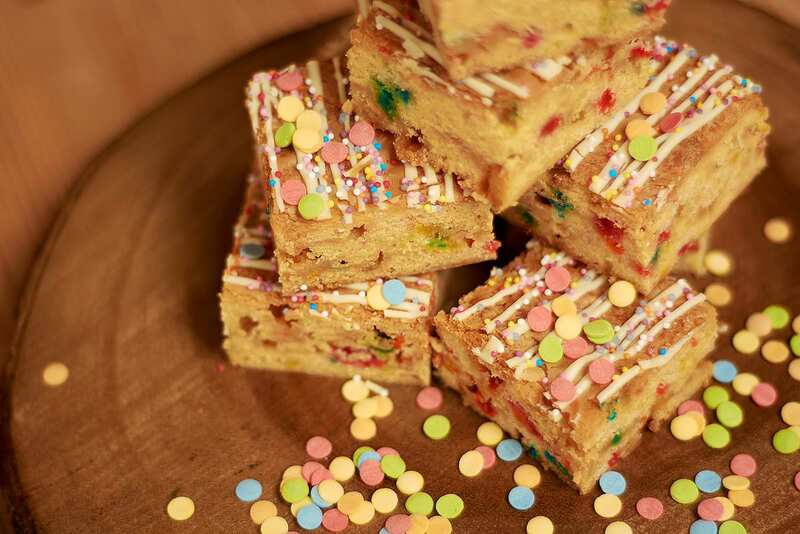 Ingredients: Flour, white chocolate, butter, egg, sugar, vanilla extract, sprinkles. 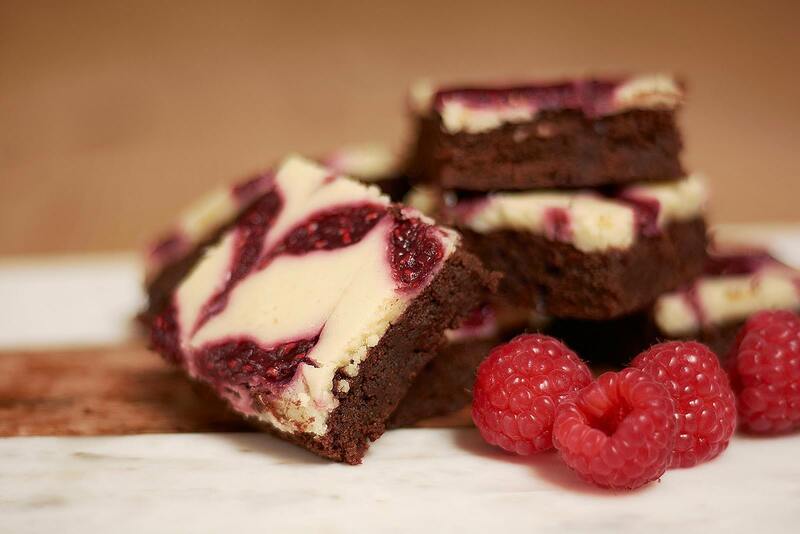 Chocolate brownie with a light raspberry cheesecake top. 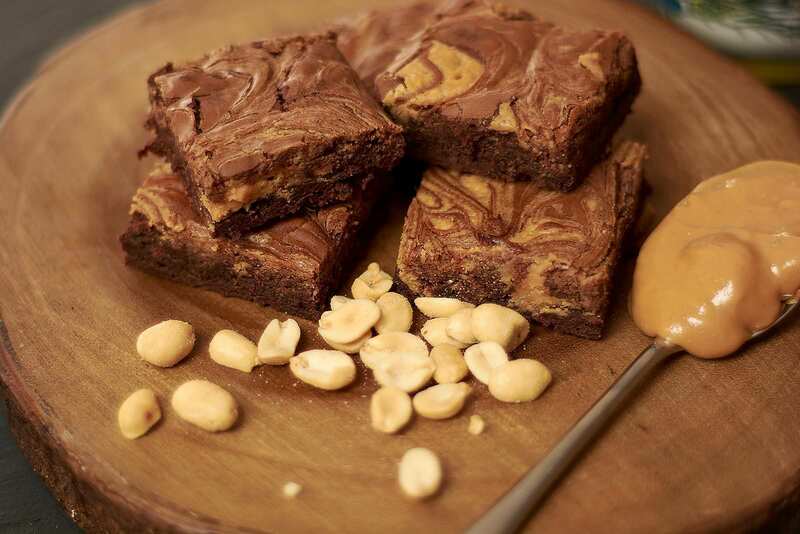 Great brownie for young children. 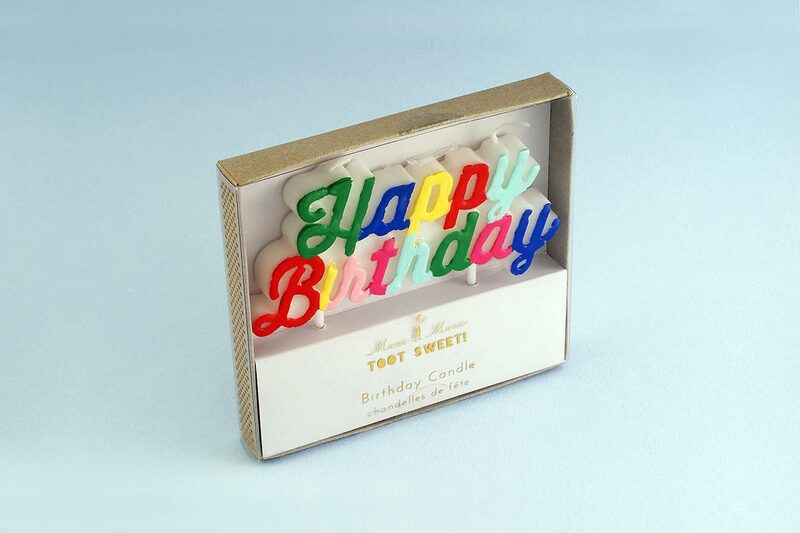 Great colours!